The Maltings Studios creates stunning branding, logos and responsive websites for viewing on all mobile devices. Is your website responsive? Call us today. 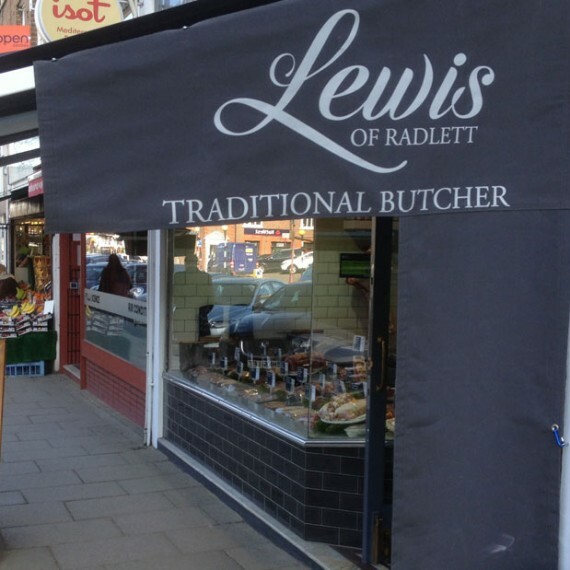 The Lewis Food Group, based in Radlett, are a traditional butchers supplying high quality meat and poultry to pubs and restaurants throughout Hertfordshire and North London. 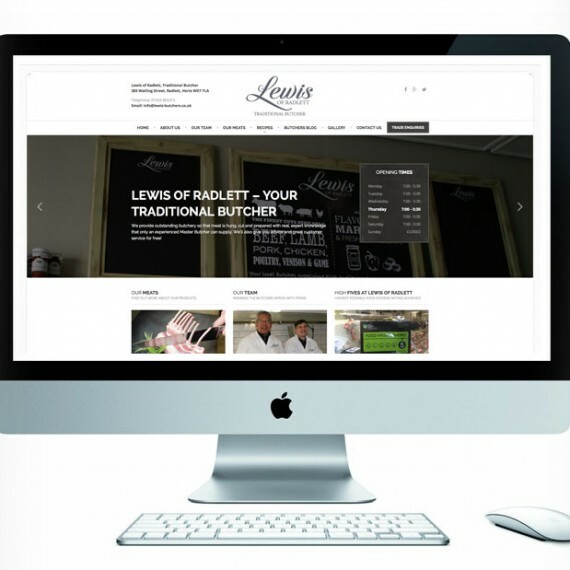 They came to us with the double challenge of a complete rebrand for their new look butchers shop and to build a fresh new website – whilst the parent company had an existing website, it was not maintained, and lacked engaging content. 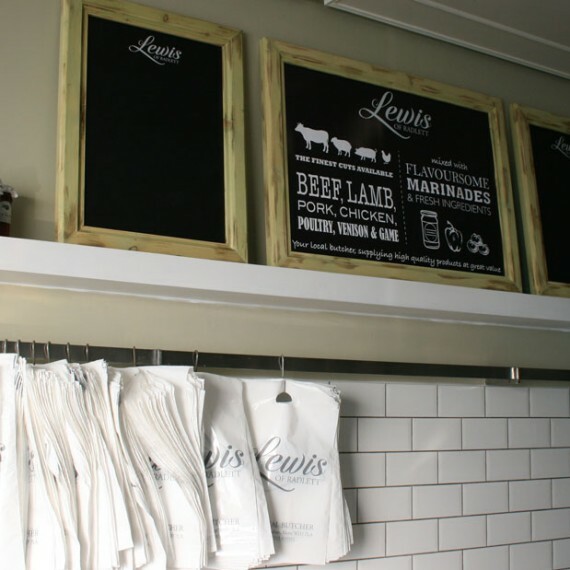 From the very start, we made sure the branding reflected their unique story of a traditional butchers with thoroughly modern standards and processes. 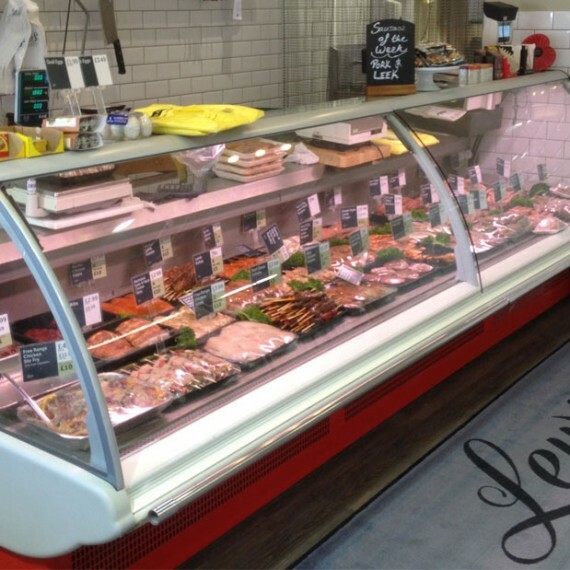 Once a new logo had been designed and approved, we helped with shop interior designs and a colour palette. 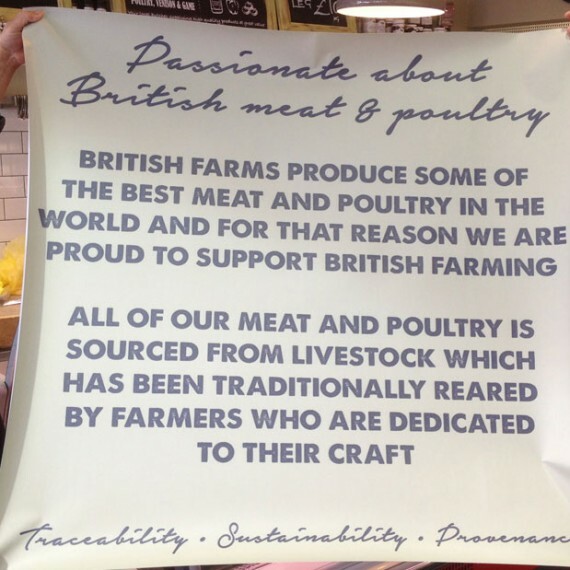 Their website was built from scratch using a responsive WordPress content management system – by adding features such as an updated blog, recipes, a live twitter feed and opening hours, new customers have been dropping by to take a look at the new shop. The Maltings Studios will continue to maintain their social media campaign, using Twitter and Facebook throughout the next year.